Aerial Photography Services which we provide are conducted by our fleet of Unmanned Aerial Vehicles (UAVs) and managed by the latest addition to our Atom Family- Atom Aerial, based in Leeds, West-Yorkshire.We operate throughout the whole of UK, producing high quality aerial photography for Real Estate Marketing, Commercial, Residential and Industrial Property Surveys, Infrastructural Surveys (Rail, Road, Bridge and Canal Surveys), Promotional TV, Film & Media Production Work, Agricultural & Farming Inspections and Mapping, Weddings, Sports & Events Film and Photography, Turbine, Solar and Communication Equipment Surveys, Incident, Accident, Fire, Search and Rescue Aerial Support. Our equipment includes DJI Inspire 1 and DJI S900 Aircraft with flight times of up to 20 minutes, recording still images of up to 36 Megapixel resolution and video in HD and 4K quality. 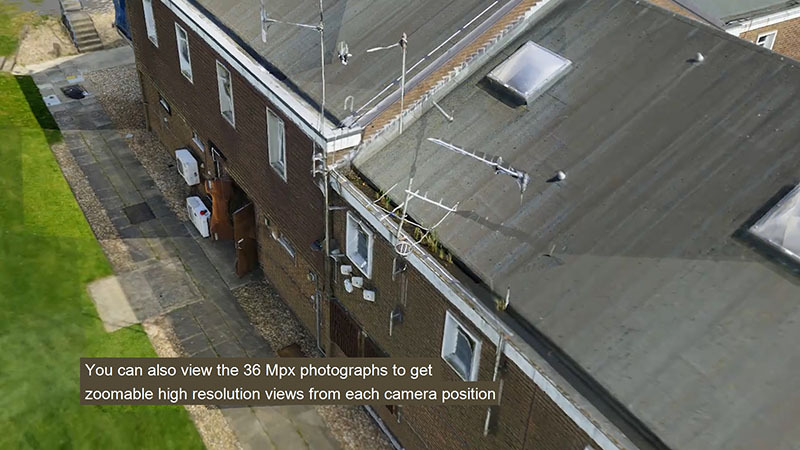 Our high resolution cameras fly closer and therefore deliver highly detailed images way beyond the capabilities of traditional helicopter based photography. This is particularly important when razor sharp promotional imaging or high definition video are required. 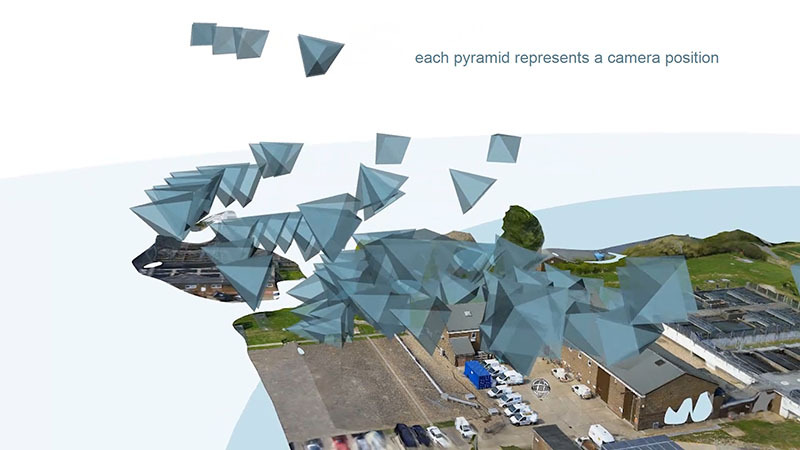 Our aerial drones can reach all areas without the need for scaffolding or cranes, therefore we are a far more convenient and cost effective way to complete the previously notoriously expensive aerial surveys. Aerial Surveys & Inspections – By scheduling regular aerial inspections, you can save money on maintenance, reduce insurance cost and make crucial risk assessments.Our experienced team of Civil and Structural Engineers can use precision aerial photography to undertake more detailed assessments of the sites which we survey to be able to conduct a detailed study of a building’s structural integrity or inspect a whole site for 3D mapping purposes. 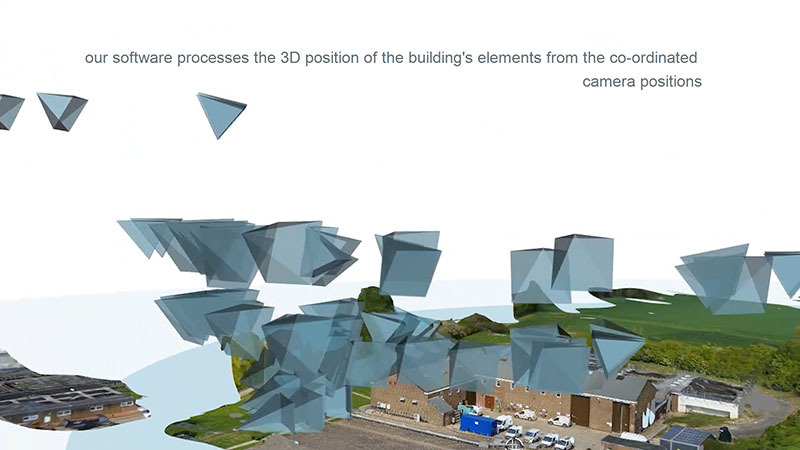 3D Mapping – Point Cloud & Photogrammetry creation, combined with over 20 years of experience in BIM technology allow Atom Aerial to capture your site data and develop this into meaningful 3D geometry for planning or construction purposes. 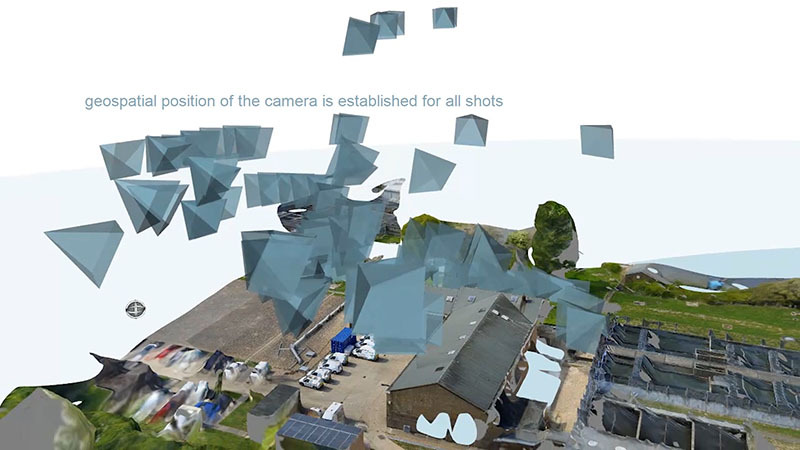 Aerial Photography & Videography – 360 degree Virtual Tours help to put the viewer right into the heart of a project, and capture the details that verify work as it progresses on site. 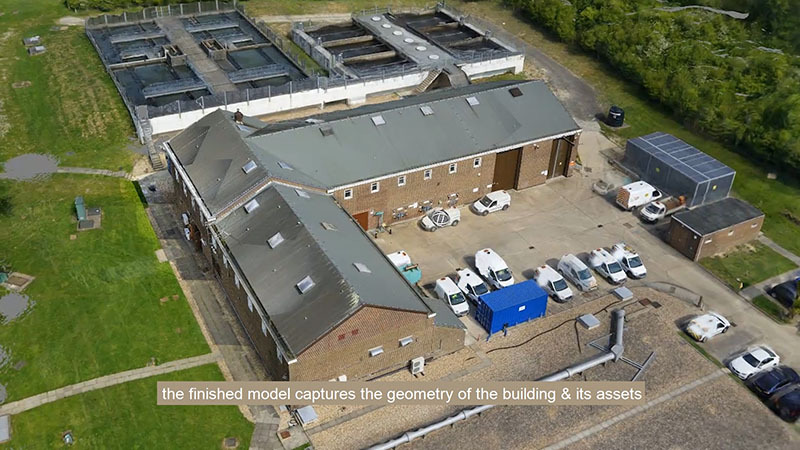 Our Drone Video Footage brings the site and surroundings to life and helps to tell the projects’ story. All our pilots are BNUC-S qualified with “Permissions for aerial work” from the C.A.A. we are fully insured and have the relevant public liability cover. See our YouTube channel for examples of our work and follow us on our Facebook page.